Our rods are different from the norm. 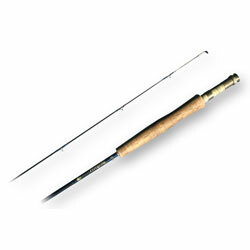 They are made by a small team of fly fishing rod makers who know their stuff. Call us to discuss your requirements - you will be pleasantly surprised. The R series for river, stream, brook and burn. 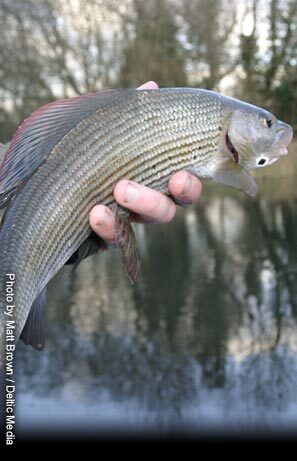 Often described as The sweetest of small river rods . The R1 is a true dry-fly rod with no equal. The R2 is at home on the larger river, for surface fishing or heavy nymph presentation this rod will deliver the goods. Also often used on small Stillwaters to great effect for stalking those difficult target trout. The R3 is the perfect fly rod for smaller streams, brooks and burns.